Life Update! : I am now a guest writer over on Society19.com! Society 19 is a college online publication covering a plethora of topics for college students and grads! Of course, this blog will be staying in tact with new posts on Wednesday & Sunday, but there will be additional articles that will be featured on Society19! 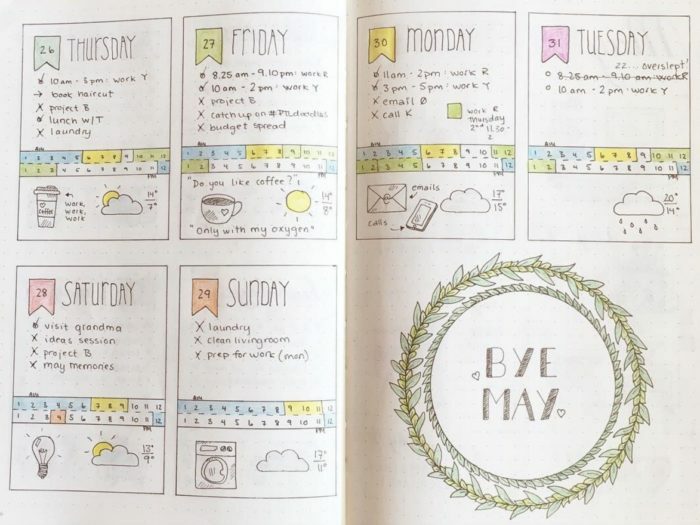 Today I will be sharing an excerpt from my first post over on Society19, it is a step-by-step guide to creating and using a bullet journal! Click here to read the rest of the article! "The most important piece of advice I received as a college freshman was to find an organization system that works for me & use it every day. I took this piece of information to heart, and after scouring through countless planner reviews online, I stumbled across the bullet journal. I was amazed to find this system that thousands of people use to customize their schedule completely. Inspired, I started making my journal, and I loved the combination of writing down my to-do lists and homework assignments, as well as having space to record my dreams and inspiring quotes I found. Here are five steps to help you get started with creating the bullet journal of your dreams..."
Click this link to find out the five steps! Thank you so much for reading my blog, it means the world to me and I can't wait to be back on Wednesday with a new post!